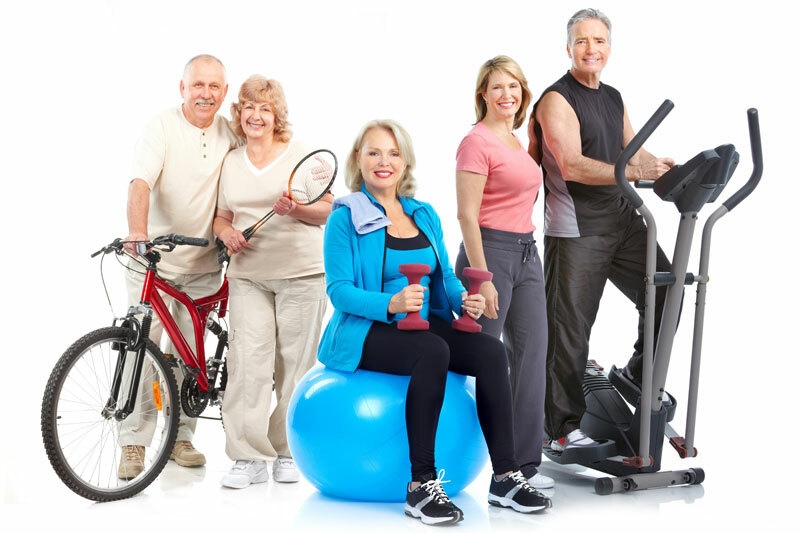 Maintaining proper body weight is of great importance for the proper functioning of the joints. 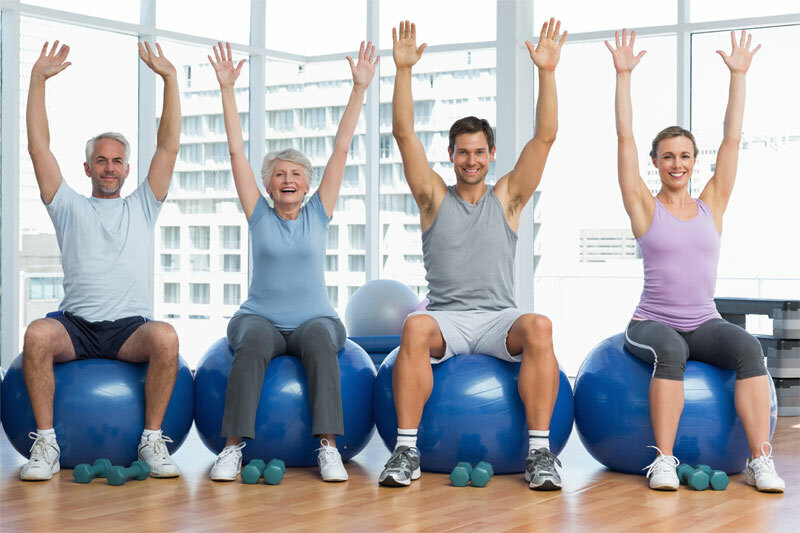 Excessive weight burdens the bone and joint system and makes it difficult to perform systematic physical activity - which is extremely important for maintaining good arthritis. Obesity increases the risk of osteoarthritis. See how you can improve the biomechanical function of overloaded joints and improve the comfort of your life. Obesity is one of the most common causes of the risk of osteoarthritis of the knee, hip and even joints of the hands. Examination of the affected who have been diagnosed with arthritis show a clear relationship between body weight and joint condition. Excessive body weight causes overloading of the joints, leading to mechanical damage to articular cartilage. Very often at this stage there are symptoms such as pain and stiffness of the joints. Studies have shown that patients with increased body mass index (BMI) are very often associated with clinical and radiological symptoms of knee degeneration (Busija L, Bridgett L, Sean RM et al. : Osteoarthritis, Best Practice & Research Clinical Rheumatology 2010). Increasing the BMI index by 1 kg/m2 above the 27 kg/m2 threshold also most often increases the risk of developing degenerative disease by 15%. This relationship is more common in women than in men. Not only knee joints are affected. To a lesser extent excessive weight also affects the degeneration of the hip joints and joints of the hands. According to the data of the 'Quality of life in Poland' (GUS 2015) report, obesity is a very serious problem for Poles. It is estimated that over half of Poles aged over 15 have obesity or overweight problems (53.3% - data from 2014). Obesity is more common among men (64%) than among women (46%). In order to maintain good joints, regular exercise should be done adjusted. Mature age and overload during intense exercise are common causes of joint damage. The negative impact on the condition of the joints is also obesity, which causes excessive strain on the joints and significantly weakens them. Monitoring of excessive weight and obesity is based on the Body Mass Index (BMI). Obesity occurs when the BMI is at least 30 and the excessive weight is at least 25. As many as 1.5 million Poles suffer from severe obesity that qualifies them for surgical treatment. Unfortunately only about 2 thousand patients with severe obesity are undergoing surgery. sedentary lifestyle and low physical activity. Inherited factors also have a significant effect on the development of obesity. People who have the tendency to gaining weight store energy from food. It is estimated that the share of hereditary factors in obesity is quite high, at a level of around 40-70%. On the other hand, the high incidence of genetic factors in obesity has not changed the human genome over the past two decades. This means that we are to a great extent responsible for the mass of our body. The obtained indicator should be checked in the results table. A woman weighing 65 kg and with a height of 170 cm has a normal weight. BMI is one of the most common body mass indexes that are commonly used by the World Health Organization (WHO). However, it should be borne in mind that the results obtained are not precise. BMI does not take into account the distribution of adipose tissue and its weight. Therefore, to check if the weight does not cause articulation, consult your doctor. According to the results of the OD-WAGA Foundation report that the problem of obesity will in the coming years concern more and more people. Already in 2010 obesity and diseases directly affected 3-4 million people worldwide with a deadly effect. It is predicted that by 2035 the number of people suffering from obesity will increase from 22% to 33%. biomechanical factor - excessive joint pressure directly damages joints and reduces their capacity. Obesity contributes most to the degeneration of the knee joints. Constant recurrence of excessive mechanical stress causes damage to articular cartilage. metabolic factor - body fat is responsible not only for the storage of energy resources but also for the production of hormones (cytokine, leptin, adiponectin). Leptin is a hormone that reduces appetite and stimulates proper energy expenditure. High concentration of leptin can cause destruction of articular cartilage (Ku JH, Lee CK, Joo BS et al. : Correlation of synovial fluid leptin concentrations with the severity of osteoarthritis. Clin Rheumatol 2009). Previous studies have not clearly explained the effect of leptin on deepening degenerative arthritis. However, the association of elevated leptin levels in obese individuals and those with damaged cartilage was observed. Obesity greatly accelerates the development of degenerative changes in knee joints. In addition, muscle weakness and movement control disorders also contribute to the risk of developing the disease. Studies show that there is a relationship between weight loss and improvement in clinical outcomes in patients with knee degeneration. Unfortunately, all the factors and relationships involved in the development of degenerative changes have not been clarified. Obesity is one of the few variable factors that cause degenerative changes and therefore there are ongoing studies to demonstrate all the direct and indirect linkages between osteoarthritis and body mass. Obesity is affected by many factors. Fetal malnutrition and over-feeding during the first years of a child's life may increase the tendency to become obese later. Breast-fed children are definitely less obese. It is therefore very important that the mother's milk, at least for the first 3 months, be given to the baby as much as possible. From the earliest age, adequate nutrition education should be provided for children. This will allow children to develop healthy eating habits that will help them maintain proper weight. Regardless of age, it is advisable to try to maintain a healthy diet that will provide our body with all the necessary nutrients in the right amount. In case of increased weight, you should use a proper slimming diet which will allow us to get rid of excess kilograms. One of the biggest weight loss risks is the yoyo effect and therefore excessive weight gain after a completed slimming diet. The yoyo effect is the effect of slower metabolism during weight loss. It is important that the diet be consulted with the dietician so that we can be sure that it will be effective and healthy. There are many methods of treating obesity. Research has shown (Hainer V. Obesity epidemic: pathogenesis, health risks, and comprehensive treatment. Ann Rheum Dis 2006 and Lohmander S. Management of obesity-induced arthritis. Ann Rheum Dis 2006) that reducing weight by 10% may lead to improving the functions of the knee joints =in people suffering from degenerative disease by as much as 28%. Thus reducing weight by 5-10 kg in obese people suffering from degeneration of the knee can significantly contribute to increasing joint efficiency and reducing pain. diet combined with exercise - a properly selected diet is based on limiting your energy intake and increasing your energy intake by increasing your physical activity. Too fast weight loss can be very detrimental to the body. It is recommended to lose weight at about 0.5 to 1 kg per week. The regularity of eating and the right amount of fluids is also extremely important for weight reduction. pharmacotherapy - obesity treatment may require the use of appropriate medicines that will suppress appetite or limit the absorption of fats. surgical treatment - consists in subjecting the patient to surgery that reduces the capacity of the stomach (gastroplasty). Surgical treatment is recommended for patients whose BMI exceeds 45. This procedure is used for extreme obesity, where most often other weight reduction methods have failed. A shrinked stomach, often with a capacity of less than 15 ml, fills up faster and gives the impression of satiety. Obese people who suffer from joint ailments should ensure their effective regeneration. 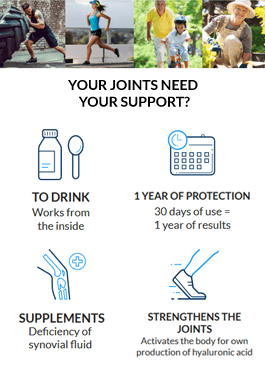 Properly selected supplementation can contribute to the reconstruction of cartilage tissue in joints and improve their ability to function. Hyalutidin HC Aktiv is recommended for people with joint degeneration. The supplement contains hyaluronic acid and chondroitin sulphate - essential ingredients for the smooth functioning of the joints. Obese persons diagnosed with osteoarthritis of the knee or hip should take care of the reconstruction of destroyed hyaline tissue and ensure the proper level of synovial fluid in articular cartilage. This will allow them to feel significant improvement in joint function and relieve pain.